Christmas is coming in less than two weeks, and many people are now in their full Christmas-preparation mode. However, besides doing your Christmas shopping and decorations, readers should consider adding a small but highly rewarding task to their festive to-do list. This extra task that we are referring to is pre-Christmas decluttering. 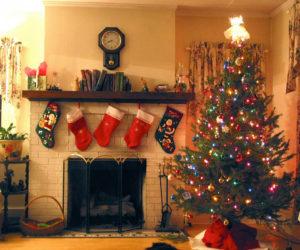 Christmas provides a perfect reason to declutter your house. 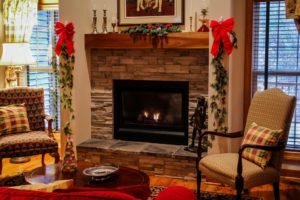 As the holiday season arrives, you may be expecting many guests to visit your home. Cleaning your house thoroughly is not enough to present your living space to invitees in its most inviting state. Clean houses can still look messy and unorganised, and you don’t want guests to perceive your house that way. Pre-Christmas decluttering is the key to improving your home’s appearance through the removal of unnecessary items from your house. Ensuring the organisation of rooms which guests will be making use of is crucial for another reason beyond visual presentation. 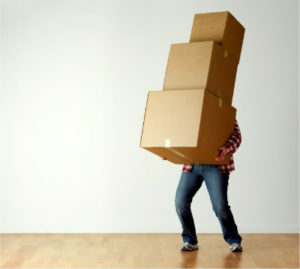 Decluttering helps you to create more space for children to play in and for presents to be stored. As your home is likely to be adorned with tinsels, a Christmas tree, and other festive decorations, there will be less space in your house than usual. Cleansing your rooms of non-essential objects will, therefore, become more necessary to retain their total available space. Remember also that even if you are not receiving guests, presents that you receive over the holiday season will require storage space. To not accumulate clutter over the period, it is a good idea to start removing some needless items from your house before Christmas arrives. How should I Declutter before Christmas? 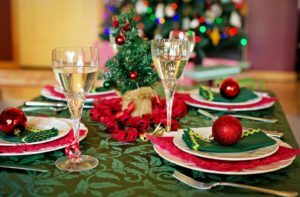 If you are hosting guests this Christmas, the rooms that will require the most attention from you will be the living room, dining room, kitchen, and possibly your guest bedroom. The living room is where your family will be spending the most time in. Clear your living room of newspapers and magazines that you are unlikely to be touching in the foreseeable future. Consider donating old books and toys. Reassess the values of some of your house’s decorations. Do you really need them and would they would fit well with your Christmas decorations? Most importantly, ensure that your living room’s table does have space for guests to put their mulled wine and Christmas nibbles on. Apply the same tactic used on your living room’s table on your dining table. Always remember that your dining table and its surrounding should only be for dining and nothing else. 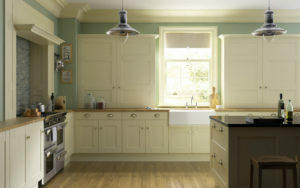 To declutter your kitchen, focus your energy on removing all food items from your cupboards and fridges. Work on one cupboard at a time. Check the food items’ use-by dates and remove anything that is too old for consumption. Kitchen decluttering is also useful in helping you build your Christmas supermarket shopping list. It can tell you what you already have and what you need to buy to prepare your Christmas meal. 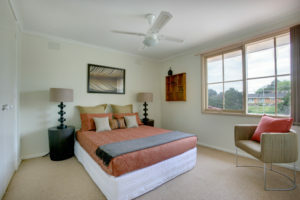 The next room to tackle is your guest bedroom. If you are having people sleeping over, you probably would not want them to be sleeping in a dumping ground for unused items. In case you are one of those people who use the guest bedroom as a storage space, don’t panic. You don’t have to remove all your stored items out of the room, but you should at least organise them better with the help of storage boxes. Also consider using the area under the bed as a place to place these boxes. Even if you do not plan on having guests over, decluttering is still highly useful as a way to keep your house organised. Remember that if you don’t remove clutters from your house this Christmas, you will probably have to do it one day as your belongings and Christmas presents will aggregate over time.